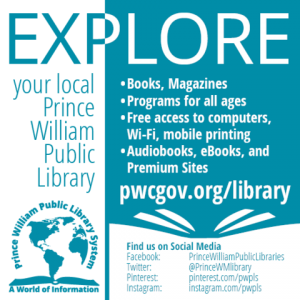 (Prince William County, VA, 11/13/2013)…. 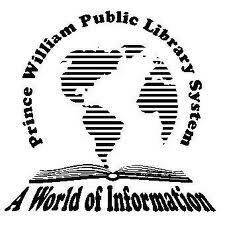 Join Bull Run Regional Library on Saturdays, December 14th at 11:45 a.m. Practice reading aloud while you make a new friend by reading to a therapy dog at the library. Bring your own book or use one of ours! This program is for young readers ages 5 to 11 who can practice their reading skills with a friendly and non-critical listener.